For struggling reporter Ellis Reed, the gut-wrenching scene evokes memories of his family’s dark past. He snaps a photograph of the children, not meant for publication. 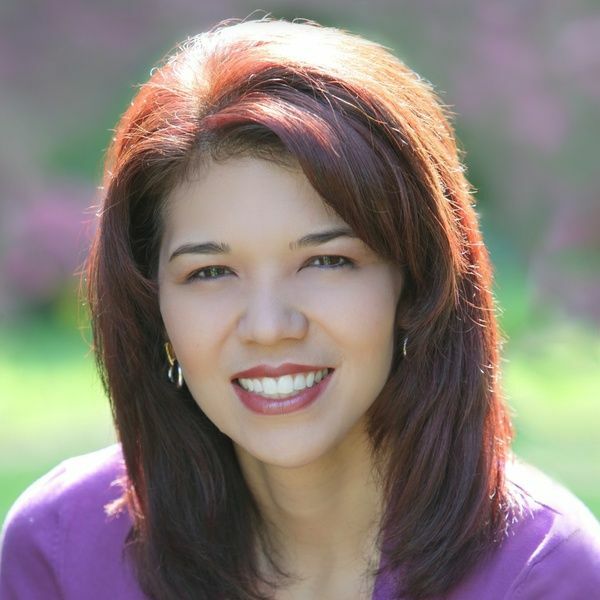 Kristina McMorris is a New York Times and USA Today bestselling author. Her novels have garnered more than twenty national literary awards, and include Letters from Home, Bridge of Scarlet Leaves, The Pieces We Keep, and The Edge of Lost, in addition to novellas featured in A Winter Wonderland and Grand Central. She lives with her husband and two sons in Oregon. 1. Which character became your favorite? Your least favorite? How did your opinions of the major characters change throughout the story? 2. In the prologue, the unidentified narrator reflects upon “the interwoven paths that had delivered each of us here. Every step a domino essential to knocking over the next.” After reading the book, do you agree with that view? Do you recall any notable incident that wasn’t integral to the final outcome? 3. At the Royal, Max Trevino makes a difficult decision regarding his sister. Do you agree with his choice? Do you believe he intended to stick with the plan he proposed? For readers of McMorris’s novel The Edge of Lost, did your impression of Max Trevino differ while reading this book? 4. Early in the story, Lily carries a burden of shame and guilt regarding her son, due to societal norms and her own dark secret. Would you have felt the same in her shoes? Would you, or Lily, feel differently in present times? 5. 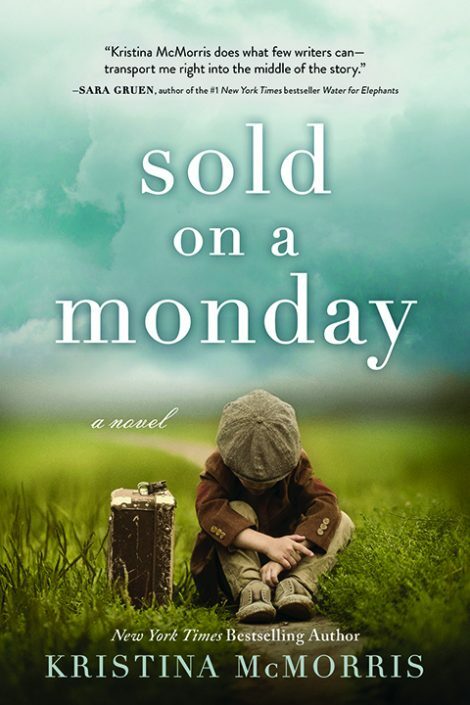 Like many parents during the Great Depression, Geraldine Dillard faces a near-impossible choice when Alfred Millstone appears at her house with an offer. In her position, would you have made the same decision? 6. People deal with grief in various, sometimes extreme ways. How do you feel about the manner in which Sylvia Millstone and Ellis’s father, Jim Reed, came to grips with the loss of a child? Do you sympathize with them equally? What are your thoughts on Alfred Millstone’s choices and actions? 7. Throughout the story, Lily struggles to balance motherhood and work. Do you believe her career ambitions were solely for the sake of her son’s future? If not, would she ever admit this to herself or another person? Have these considerations changed in today’s society? 8. On a mission to find and rescue Calvin, Lily and Ellis break several laws. Do you agree or disagree with their actions? Would you have done anything differently in their situation? 9. In positive and/or negative ways, how do you think Ruby and Calvin were affected by the whole of their experiences in the story? How would these elements likely shape who they’d become as adults, or as parents themselves? 10. Where do you envision the characters soon after the story ends? How about five years from now?